Nintendo has released a new software update for the Nintendo Switch Parentals Controls, the free smartphone app that helps parents to monitor what their children are playing. The app, which has now been updated to version 1.7.0, will now hide news articles from restricted software – which is based on the game’s age rating – and you will no longer need to use your PIN when entering new internet settings. News articles related to restricted software will no longer be readable on the Nintendo Switch console. Articles will be restricted following the settings in Settings > Restriction Level > Restricted Software. 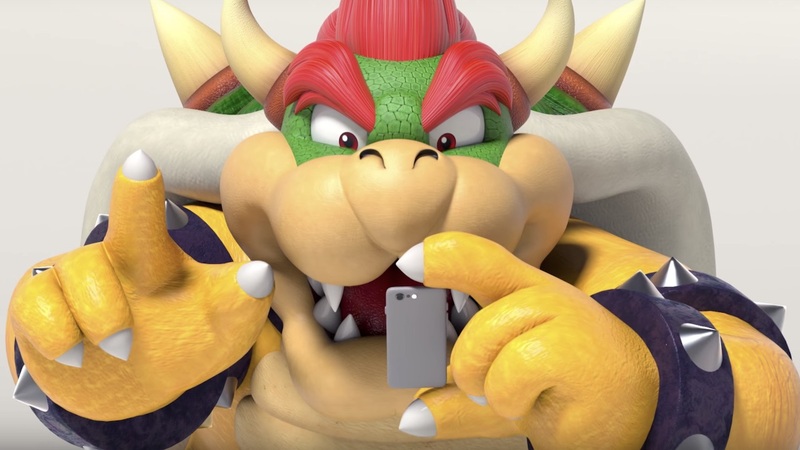 You no longer need to enter your Parental Controls PIN when new internet settings are saved on the Nintendo Switch console. However, you will receive a notification each time new internet settings are saved. Other small improvements have also been made.